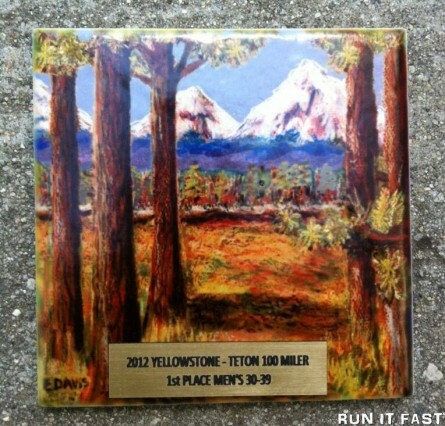 Tag Archive | "West Yellowstone"
Intro: I wanted to do a road 100 miler with cooler temps in or around October. 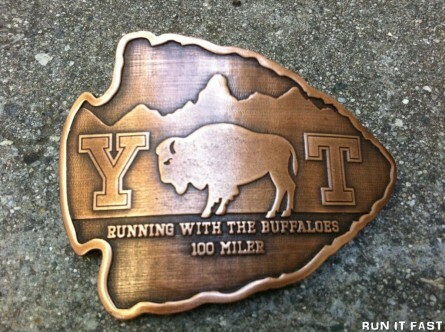 After searching Ultrasignup I came across the Yellowstone-Teton 100 Miler. There was not much info on the interwebs about it since it was an inaugural event last year, but I wanted to run it anyway. I went in with almost no expectations except that it would be cooler than most races I have done the past year. Temps turned out to be much cooler to put it mildly extremely. 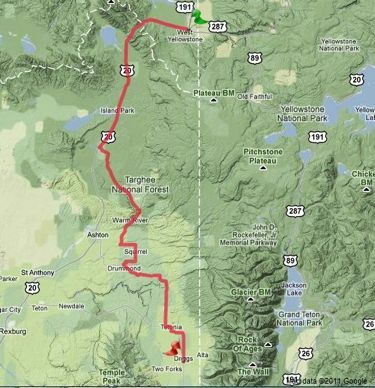 Course: Point-to-Point – Starts in West Yellowstone, Montana and finishes in Driggs, Idaho. 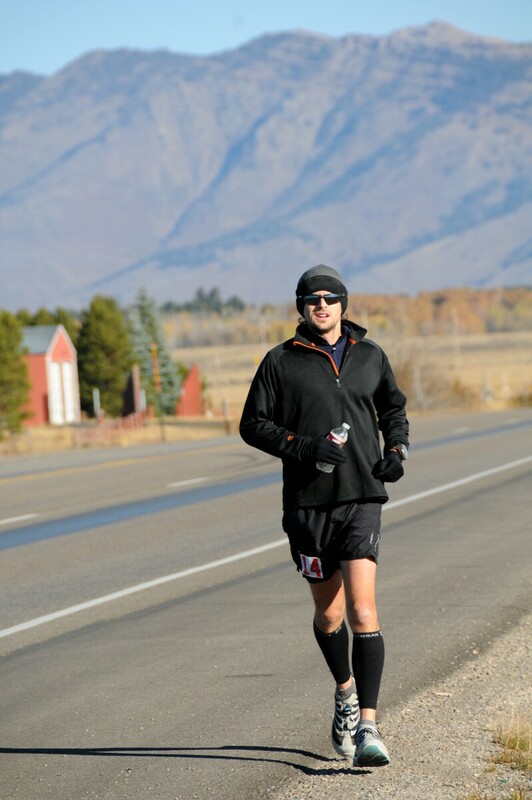 The course winds through the town of West Yellowstone before heading down the Hwy 20 towards Idaho Falls. At mile 37 runners take a left off of the semi-busy highway onto Scenic Mesa Falls By-Way with a wide open view of the Grand Teton Mountain range for most of the way. At mile 67.5 the course turns to gravel. The sun had just gone down as I found this part of the course. The road had some bumps and indentions that made it tough with a headlamp to see accurately. It wasn’t bad but after being on paved road for the first 67 miles it took some time to adjust to. The course returns to a nice asphalt road at mile 70.9 when we took a left onto Hwy 32. 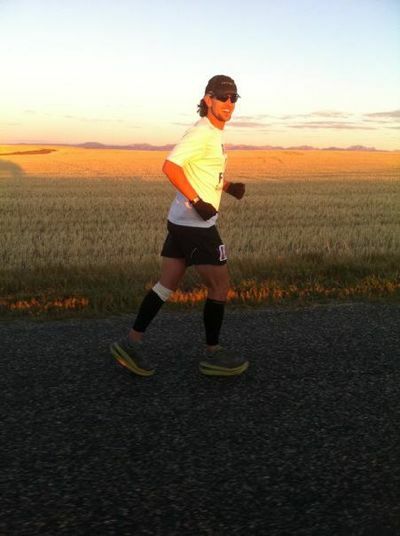 The road was smooth and good running until hitting a gravel road again at mile 92.7 when we turned right onto N. 2000. The gravel road during this part seemed packed better or else I just didn’t care at this point. At mile 97.5 we turned right on Hwy 33 towards Driggs and it was a straight shot to the Dreamchaser’s store in Driggs for the finish. OVERALL – Fair and fast course even with extremely cold temps. 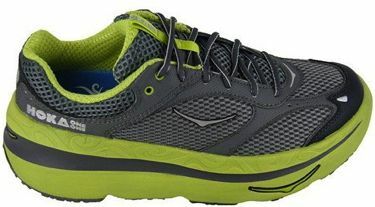 No obstacles to worry about outside of highway traffic during the first 37 miles. There were a handful of decent climbs in the race from miles 8-10, 56-60, and around 80-87. Organization: The race was extremely well organized. Race director Lisa Smith-Batchen and her husband Jay did a great job of marking the course, making it easy to pick up bib/race packets whether it be in Driggs, Idaho at Dreamchasers or at the hotel in West Yellowstone, Montana at the pre-race meeting the night before the race. 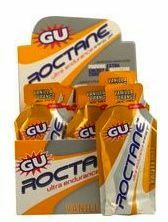 The aid stations were good but not great. It didn’t matter too much as most of the runners had crews. I wanted hot soup when it became dark and cold again but half of the aid stations didn’t have any or the soup was cold at the one aid station later in the race that had some. The volunteers at the aid stations were great and made sure I was ok and if I needed anything. RD Lisa was amazing as she drove the course checking on us runners at several points. She was very positive and enthusiastic towards us which was worth a boost of energy. 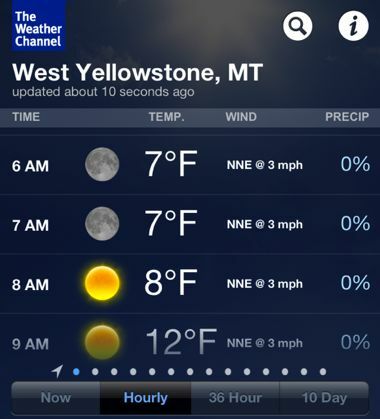 Weather: It was brutally cold for this Tennessee/SoCal boy. It was 9 degrees at the start. My handheld froze up 3 miles into the race and all of my hair was white with frost during the early miles. I had to ditch the handheld and just drink water when I’d see my crew. The weather did gradually warm when the sun finally came up. Temps rose to the mid to high 40’s in the late afternoon which made for very comfortable running. However when the sun went back down that evening temps dropped once again to the low teens with some cold spots dipping into single digits briefly. It was cold but once layered up it wasn’t that bad. I’m for sure a warm weather runner, but I enjoyed the challenge of running in the opposite extreme. Handicaps: My crew…I joke. I injured/tore something in my knee around mile 30. By mile 42 it was very painful. I tried a knee strap, but it didn’t seem to help much. I knew I’d have to DNF or quit with 58 miles remaining unless something changed. I felt like my knee was hanging on by a thread. I was at peace with the possibility of having to accept my first DNF and quit the race. In a last ditch attempt I put on a tight knee compression sleeve and rolled it up and down to where there was a lot of pressure on the part of the knee that was hurting. I also changed my shoes at this point to hopefully change my landing spot a bit. It wasn’t a magic or perfect fix but it did seem to make the pain more manageable. The knee also seemed to heal or regenerate a bit when I’d walk in between my running. Sometime during this I sprained my right ankle. It was not a bad sprain and probably occurred from overcompensating from my left knee. It eventually faded away. 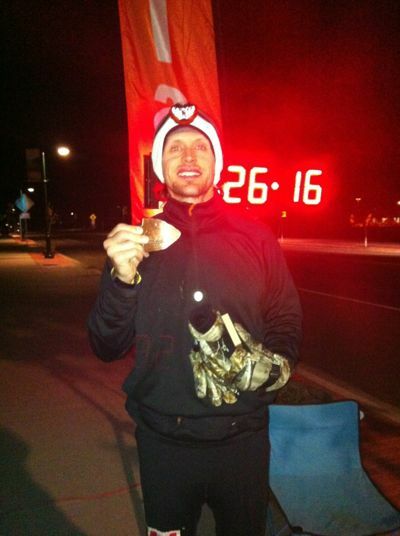 Once I made it to mile 50 I started to feel like I would finish the race and eventually I did. Since the race my knee has definitely felt like something is torn in it. I can walk with no pain but occasionally a certain step or going up a stair causes intense pain in the knee. 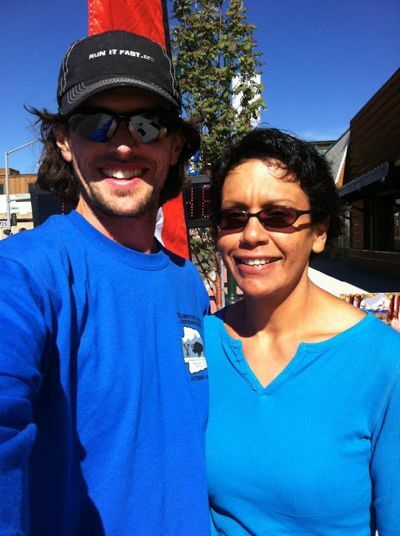 Crew: RIF #5 Lisa Gonzales graciously agreed to crew me for the Yellowstone-Teton 100. With aid stations at the race being sparse and far apart I thought it was vital to have a crew to help me perform at my best. I had only used a crew twice before, both times during The Last Annual Vol State 500K. Lisa was very nervous early on in the race. I tried to reassure her that she was doing a good job, to relax and enjoy the day. She relaxed as the day went on and quickly picked up on what I’d want or need when I’d come upon her on the course. It was great to have her company throughout the race and weekend. She for sure helped me perform at a very high level for the #YT100. I’m very thankful for her help. Hardware: Beautiful finisher’s belt buckle that has a large ‘Y’ and ‘T’ separated with an engraved bison with the phrase ‘Running With the Buffaloes – 100 Miler’ beneath it on an arrowhead shaped buckle. One of the more beautiful buckle’s I’ve received to date. I finished first in the 30-39 male age division and received a hand painted tile of snow capped mountains and trees by a local artist. My finishing time was 21:23:55. Summation: A wonderful 100 miler that I would do again. Not many races of any distance will be more scenic. Dreamchaser does a great job putting the race on and making sure all runners are as comfortable as possible for 100 miles. It helps to be crewed here but with added water stops this year it’s very doable without a crew. Congrats to Lisa on putting on a truly great race.